Separated SFX/GFX Lucina PSA v2 (Fire Emblem: Awakening) by Lillith, Albafika, JamietheAuraUser, Tulat, Thany, Vert092, Nao-chan, Large Leader, Shun_One, Revan, SwordHandKirigiri with credit to SJS, Dragon-FlyWolf10, Mr. Me, Cloud Strife PSA animators, and the Project M team. Just a bit of a revisit to something a bit old, I guess. Haha. I don't even know if I should actually set everyone else as a collab since they may find 'suddenly update' a bit annoying, but I don't know. Playing around with this is a bit nostalgic I s'pose. So if anything's missing it's probably there. Mostly identical, although I removd the 'slam' sound from the forward smash (It's a forward stab, after all), fixed the down/up special GFX a bit, and fixed up the neutral special a bit. It's Zero Suit Samus for Smash 3! 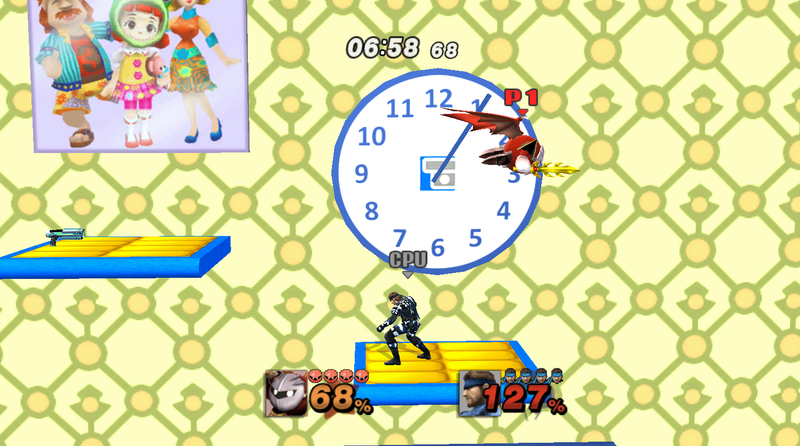 This is the final version of Smash 3 Snake! 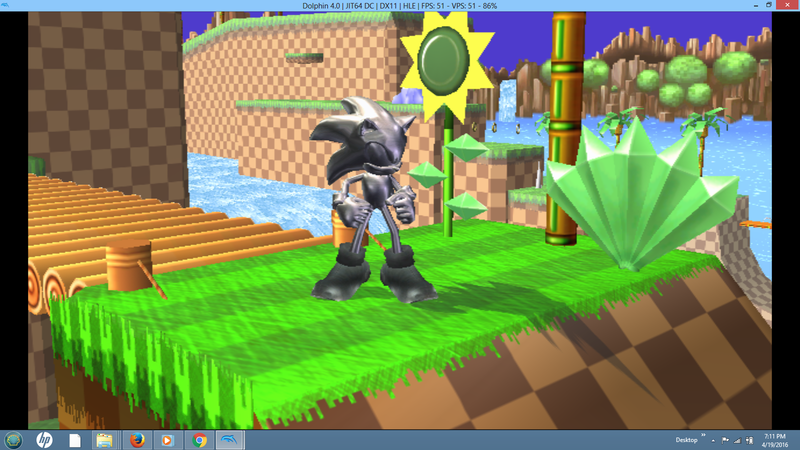 ShadowLuigi~NG~; I am not 100% sure that he made it, but it looks like the same import. If either of these credits is wrong, please let me know and I will change it. This was a request by shyguybuddy11. 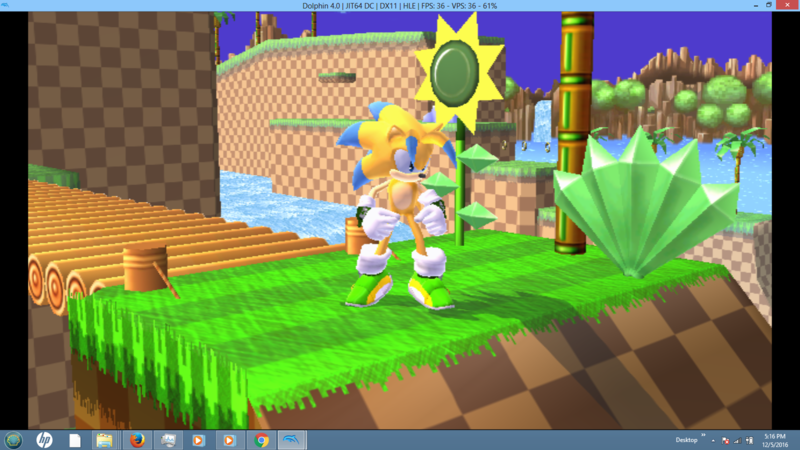 A request by shyguybuddy11, this mod is a compilation of all of the OC: Jason mods, with the quills rigged to only the head to make the head take the same shape for any moveset. 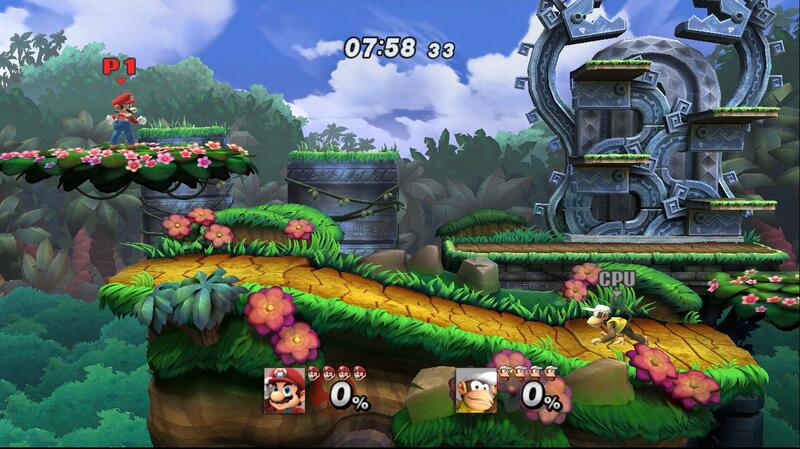 This is the final version of Smash 3 Donkey Kong! It's Squirtle for Smash 3! 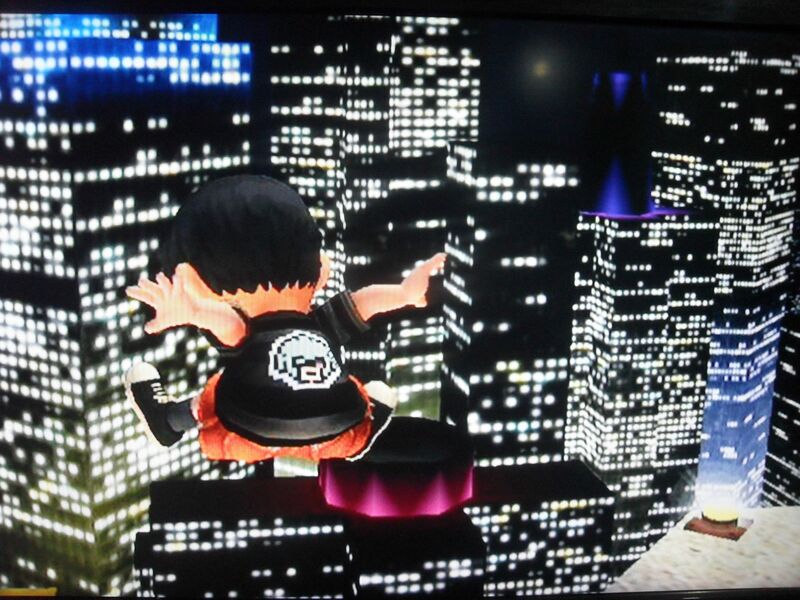 I uploaded this with the Smash 3 team's permission. 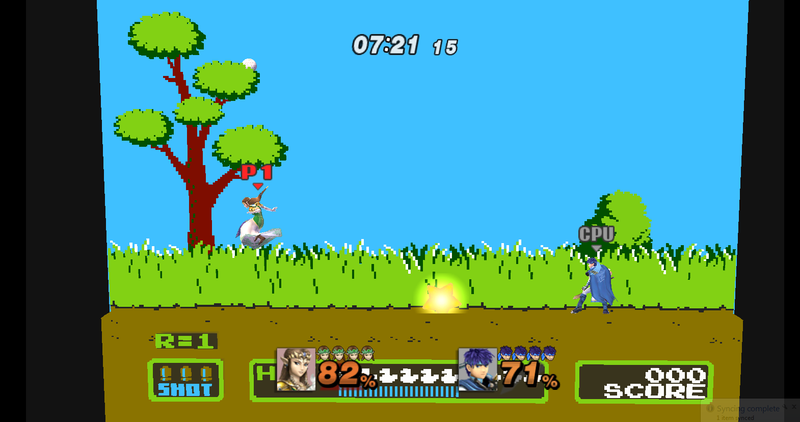 It's Ivysaur for Smash 3! This contains a fix for her tether. 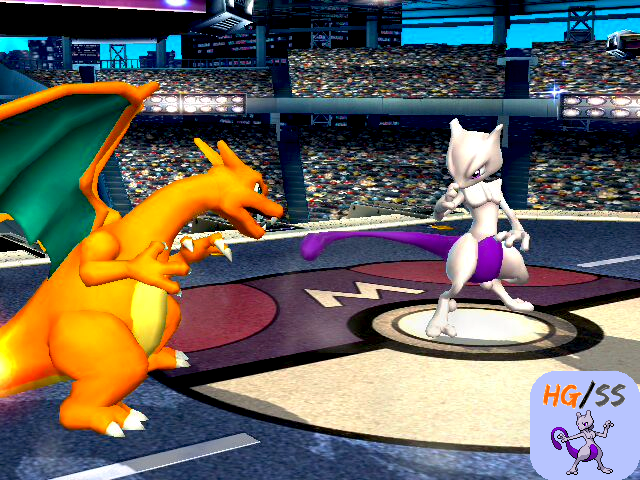 It's Charizard for Smash 3! 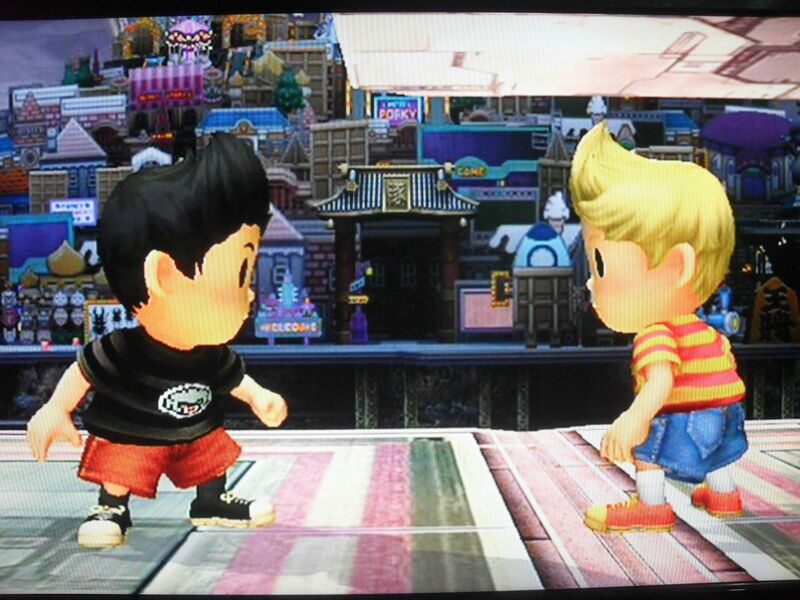 This is the Smash 3 team's Pokemon Trainer and Pokemon! Comes with everything you would need. 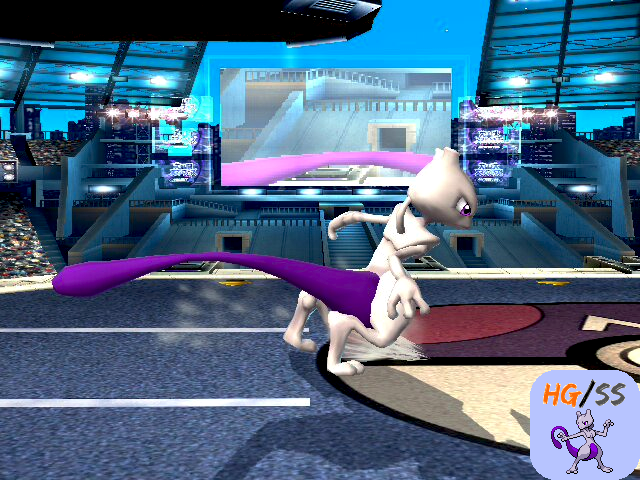 This version contains a fix for Ivysaur's tether. I uploaded this with the permission from the Smash 3 team. 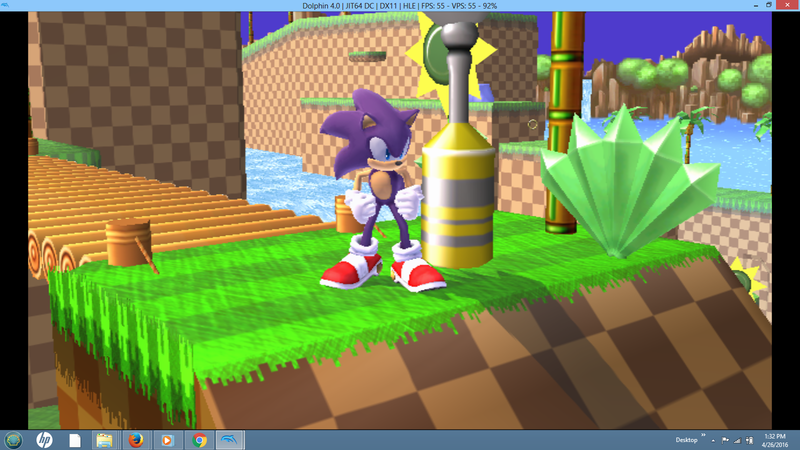 UPDATED 9/29/2016: Improved eye textures, reduced file size, and no more crashing! This is the finished Kirby and Hats! Kirby and Hats for Smash 3. It's Snake's secret tuxedo costume from Metal Gear Solid! This includes two versions - one based on Solid Snake and another based on Big Boss. This is the finished Samus! 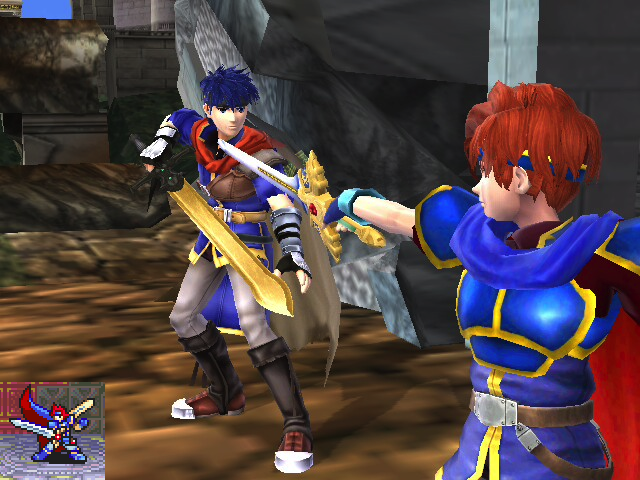 Marth's getting some serious air! ...On his legs. Who decided that he had enough material around for a cape, but not for pants? Those straps excuse nothing! 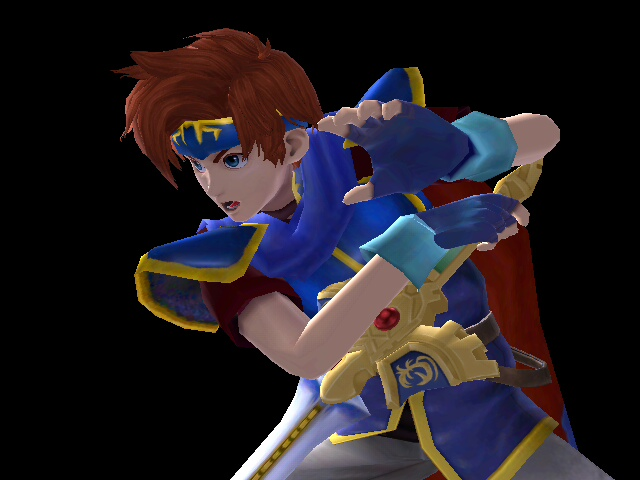 A brand new model for Project M's Roy! 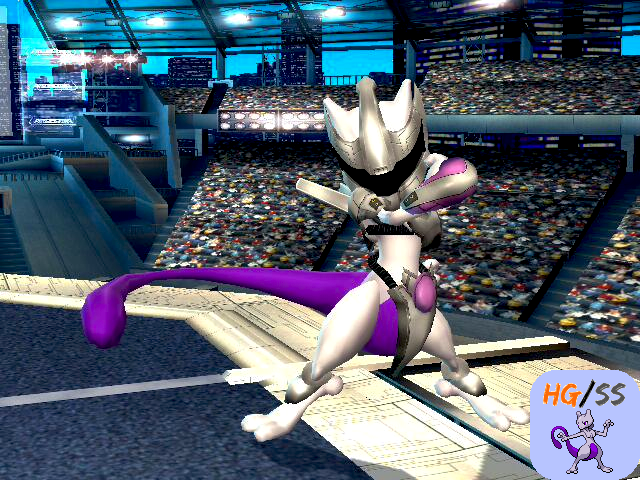 This model was designed and textured by the Smash 3 team, and includes recolors for all ten slots. This was a request by Anthony Lara. 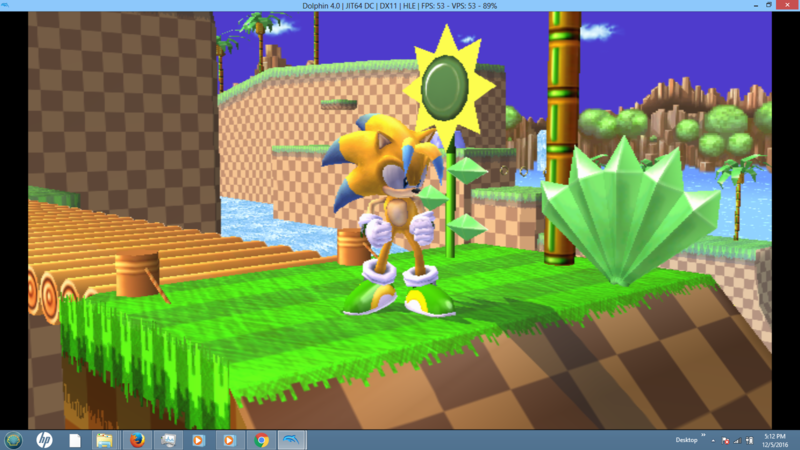 coloration to Anthony Lara's Wonder the Hedgehog mod. BP, CSP, and Stock Icon included. 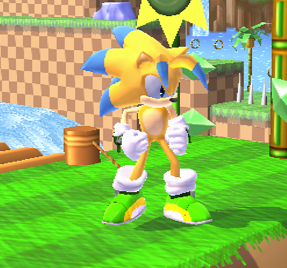 A request by shyguybuddy11, this mod modifies the Smash 3 Sonic model and textures to mimic a custom character, Jason, by shyguybuddy11. Samus (Brawl) for Smash 3. This was a request by SonicTheBrawlhog. 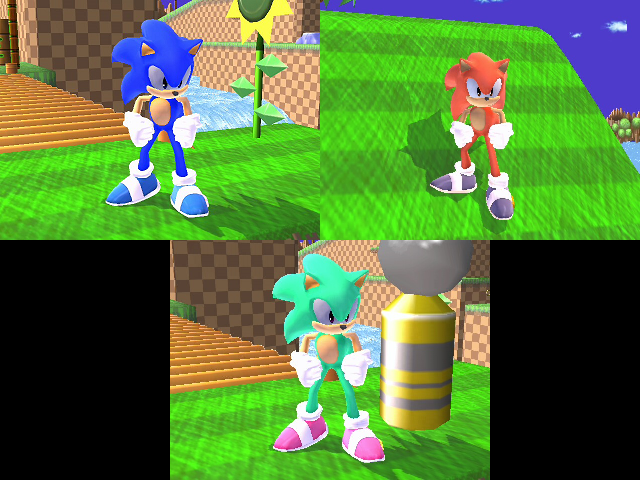 A request by SonicTheBrawlhog, this mod makes Maritime, Mars, and Minty recolors of Smash 3's Sonic. most requests of these sorts, and I will tell you if I will do them or not. UPDATED 07/17/2017: Updated to the final version of Wolf for Smash 3. Reverted back to original hair. And the armor is fine, the shoulderplates just move during animations. 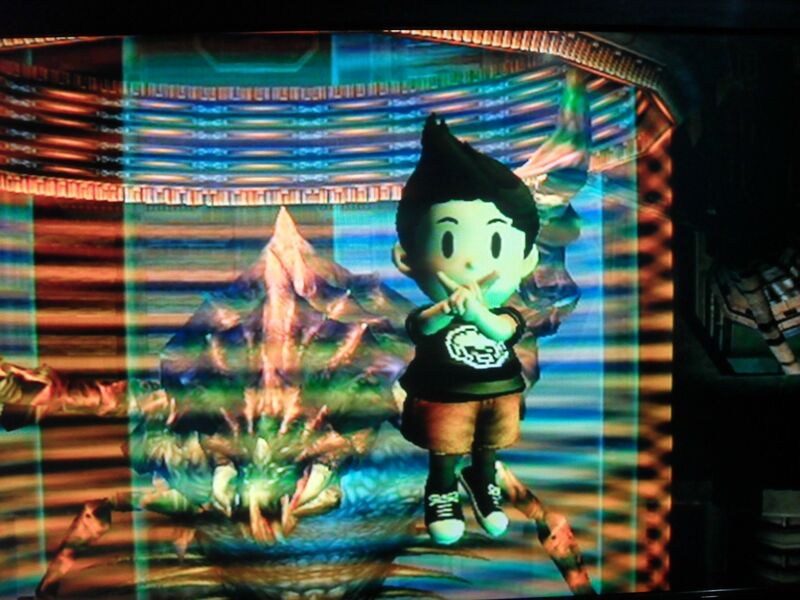 The texture looks better on TV than the screenshots. 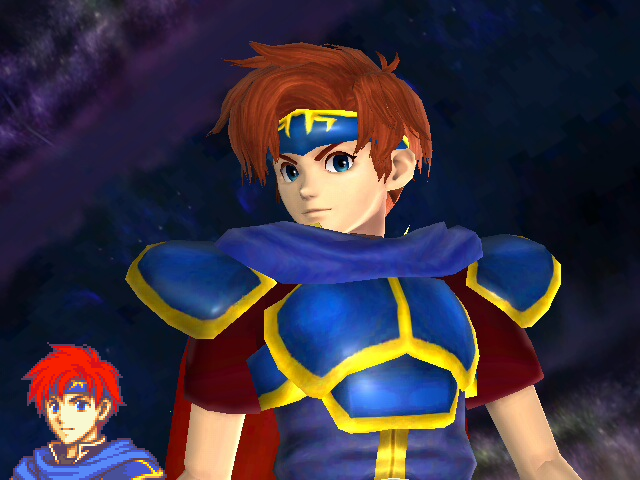 This is for PM Roy, but I'm pretty sure Roy skins work on Marth. Melee 00 and FE6 art CSP included. Page created in 0.319 seconds with 137 queries.